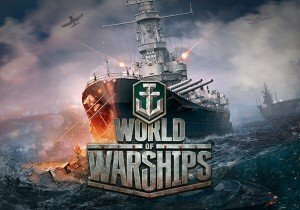 World of Warships Update 0.7.7 is the last act of the American cycle. It comes with the “Go navy!” contest, the Narai and Raptor operations update and more. MMOHuts' Ragachak reviews Loadout, a free to play third person shooter with expansive weaponcrafting. Zeal Demo Preview: Will You Be A Zealot For Zeal? Zeal, as you might have guessed, is PvP focused. That’s not all there is going to be to the game, however.